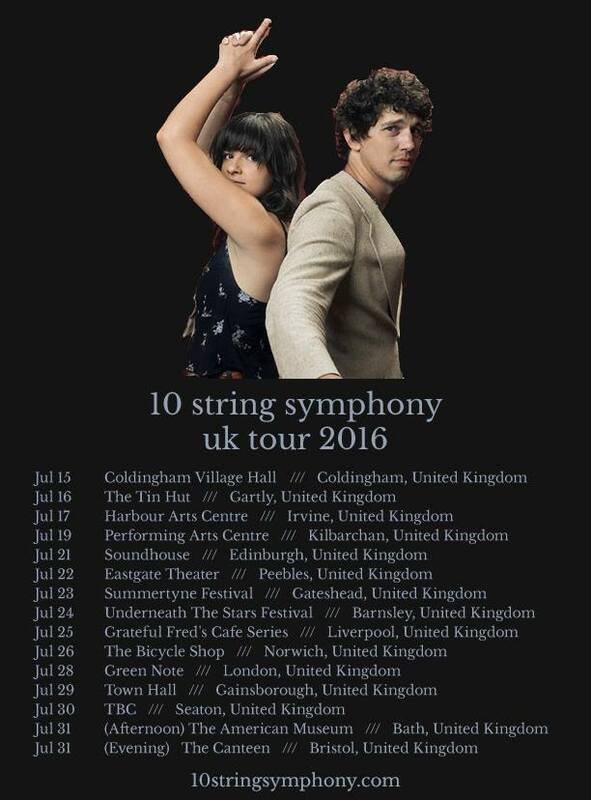 We’re delighted to be heading to the UK for the first time this July. We have signed with the fab Brookfield-Knights touring agency and will be appearing at a number of great folk venues such as The Green Note in London, as well as Underneath the Stars Festival in Barnsley and The Summertyne Festival in Gateshead. We are also goingto be appearing at some excellent American festivals this summer including Blissfest in Michigan and the ever amazing Pickathon in Happy Valley, Oregon.